The work boot for the front-line work force is now available with a wide square toe. Constructed from premium full-grain leather and shaft detailed with a six-row stitch pattern and embroidery. Mesh lined for breathability and a 90-degree heel. 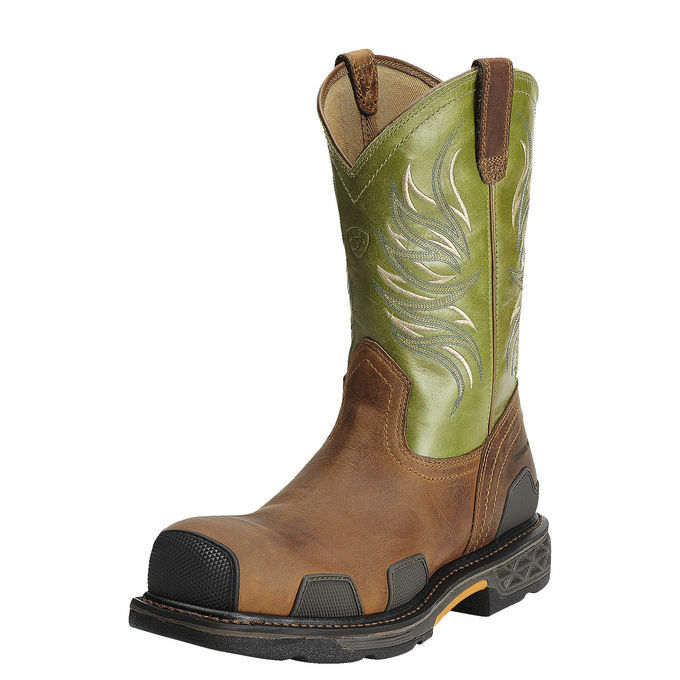 Features Ariats patented U-Turn Entry System that is specifically designed to accommodate high arches and wide feet. The hidden gore panel in the back of the shaft provides just enough expansion to allow easy entry and removal of boots without compromising fit. Built on the OverDrive heavy-duty platform for maximum stability and superior protection in tough and treacherous working environments. Goodyear welt construction adds durability. ATS Max technology provides maximum support for tough tasks and long hours on your feet. An extra-wide shank delivers maximum torsional stability, promotes proper body alignment an minimizes foot fatigue. The EVA midsole and moisture-wicking, gel-cushioned footbed provide shock absorption and rebound for all-day comfort. The oil- and slip-resisting Duratread outsole provides wear and abrasion resistance. Reinforced ExGuards in key wear zones provide additional protection. The non-metallic Composite safety toe provides protection that is lighter weight than the traditional steel toe. 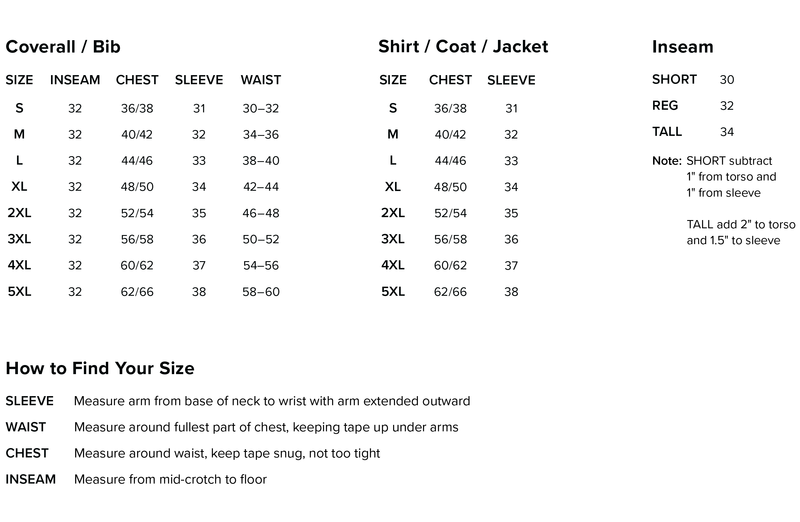 ASTM F2413-11 M/I/75 C/75 EH rated for safety.